This session costs £35 and includes your instruction fees, all of your scuba diving equipment for the session and registration with PADI as a DSD Participant - all you need is your swimming costume and towel! 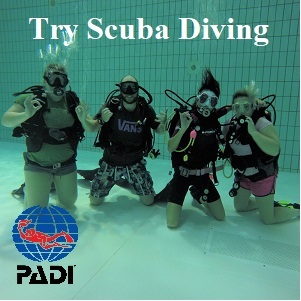 The session consists of an introduction to diving by the pool as the instructor sets up your equipment. Then you have the chance to try scuba diving, first on the surface, then in the shallow end. If you are feeling brave you may also venture into the deep end under your PADI professional diver's supervision. 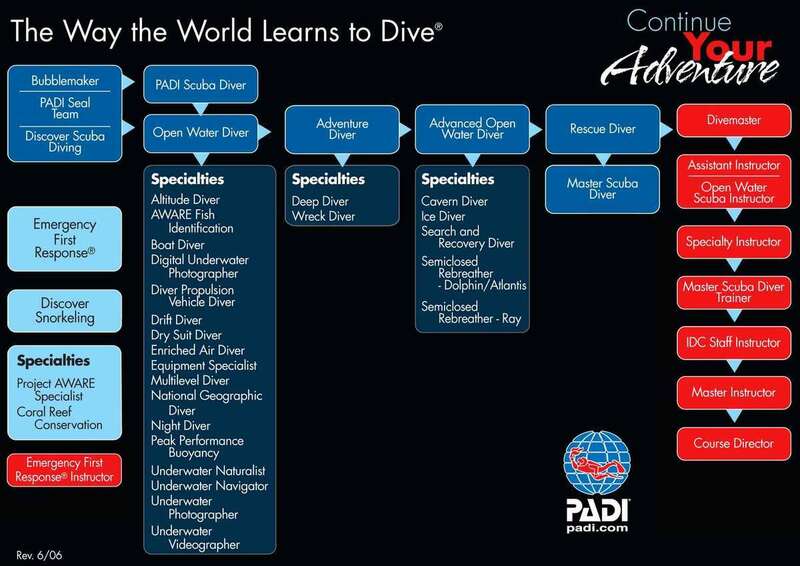 This gives you the perfect chance to experience the adventure of diving under safe and controlled guidance. Please contact DiveClub of Northern Ireland or click on the link to reserve your space in the pool now! Please Note: Costs are non-refundable but you may reschedule, without additional cost, if you provide a minimum of 48 hours notice. To sign up for a PADI Discover Scuba Diving experience, you must be at least 12 years old. No prior experience with scuba diving is necessary, but you need to be in reasonable physical health. Simply click on the 'BUY NOW' button and start your journey!